Image shown depicts a junction of two Beams at the same level connected into the one Upright. Additional Beam, Upright and Safety Pins sold separately. 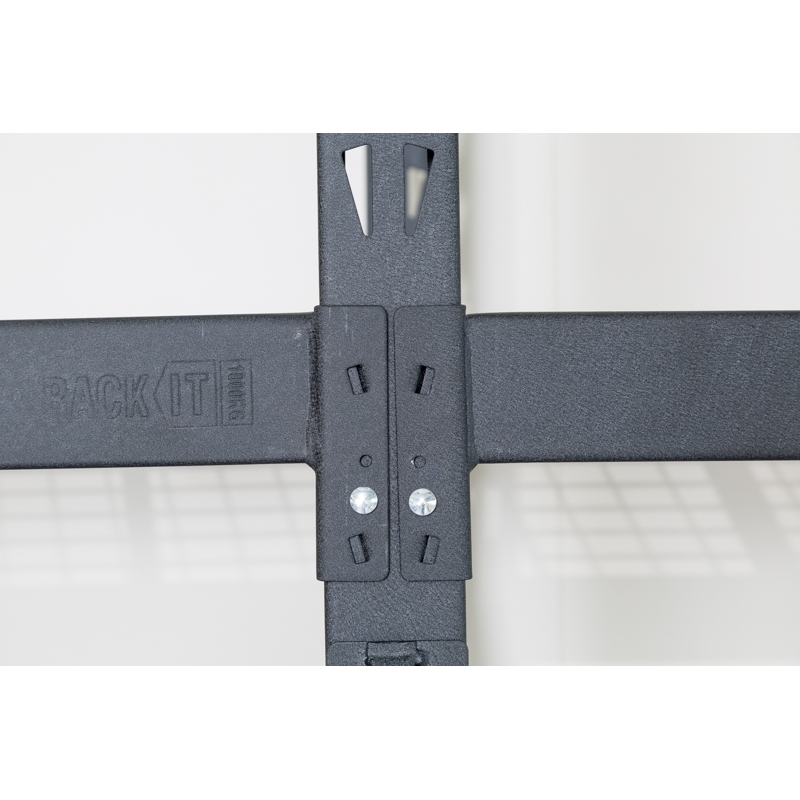 Rack It 1000kg is specifically designed to fit into any space that requires a robust storage solution. 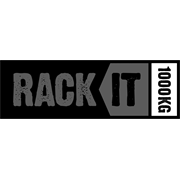 Rack It 1000kg is made up of beams and uprights and is available in a number of sizes, making it highly versatile. 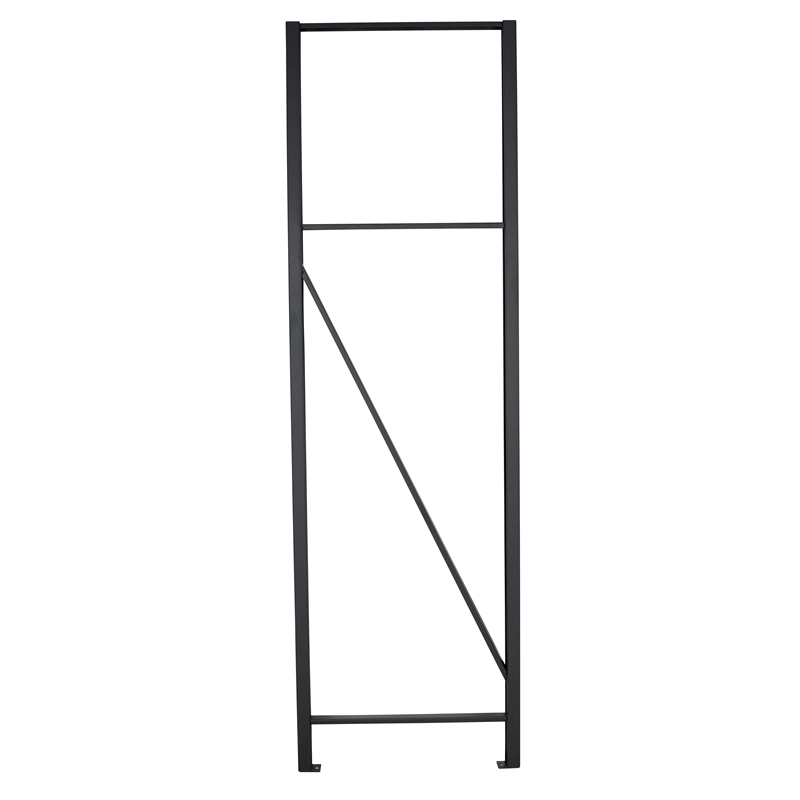 Uprights are available in 3 heights and beams come in 4 widths to suit your space. Assembled units can be joined together to rack out your entire garage with a choice of wire or MDF shelving. 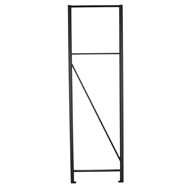 A large range of accessories are also available, such as upright hooks, upright shelf, cabinet and sliding drawer. 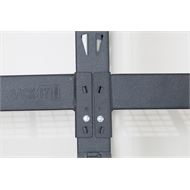 As the name suggests, Rack It 1000kg is rated to hold up to 1000kg per shelf when evenly distributed with support braces. * Silver is available at limited stores.